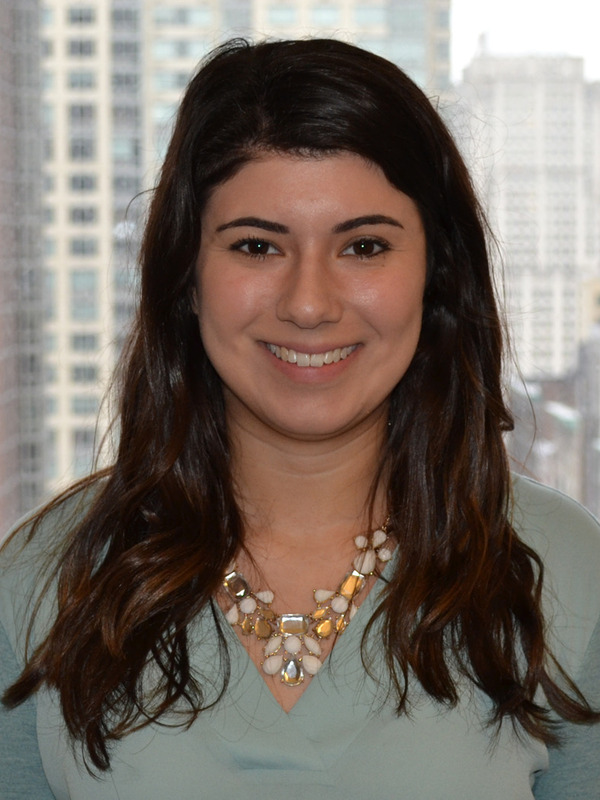 Today's guest blog post comes from CancerCare Social Worker, Lauren Chatalian, LMSW. As a member of CancerCare for Kids Team, Lauren shares her experience helping families care for a child with cancer. Remember to take time for yourself. Caring for a child with cancer can be a full-time job. Parents often times put the child first, leaving no time for themselves. Securing time for yourself, even if its 5 - 10 minutes, can provide relief. Some parents find it easiest to incorporate this at night before they go to sleep. Ask about financial assistance resources. For some families, a cancer diagnosis can raise financial concerns. Parents may ask themselves if they should quit their job or if they should move their family closer to the hospital. Unexpected expenses can range from treatment costs to transportation and child care. If you’re not sure what financial assistance resources are available, CancerCare’s professional oncology social workers can help locate financial assistance and provide supportive resources around caregiving for a child with cancer. Read CancerCare’s list of financial assistance resources for children with cancer, or call 800-813-HOPE (4673) to speak to one of our oncology social workers. Take time to talk about what you’re going through. Talking to someone - whether it’s with a member of your child’s health care team, a trusted friend or a family member - can help you feel less alone. Many hospitals have social workers who help families process their emotions, initiate tough conversations and learn coping. Support groups provide an environment where someone affected by cancer does not have to explain what he or she is going through because the other group members will understand. For some parents in my online support group, just reading posts from someone going through a similar experience helps them cope. Ask for help when needed. I find that parents may not want to burden anyone else or they may feel like they’re imposing on others. Asking for help, even with the smallest task, can make a big difference. As a first step, categorize your family’s needs and then decide which ones you can handle, and which ones you feel comfortable asking for help with. Then, reach out to a grandparent, neighbor or friends. This also helps build a wonderful support network. Helpful websites, like My Cancer Circle, can make it easier by providing calendars and other helpful tools for coordinating care. Find some consistency, even if it’s something small. A family’s routine can be flipped upside down after a cancer diagnosis. While things may change day-to-day, find some consistency. Even if it’s one thing that happens every day, parents in my support group find that this is sometimes helpful to hold onto that. Families can find more information by reading our “Caring Advice for Caregivers: Caring for Yourself When Your Child Has Cancer” fact sheet. Learn more about CancerCare’s resources for children.